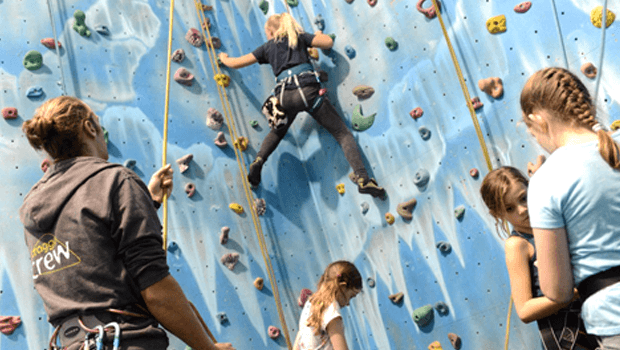 A 90-minute ‘have a go’ Junior Taster climbing session with one of our trained climbing instructors. Great fun and suitable for anyone from the age of 8 to 16 years. Just £35 each to go climbing in a maximum group size of 6. Select your session and book online below.